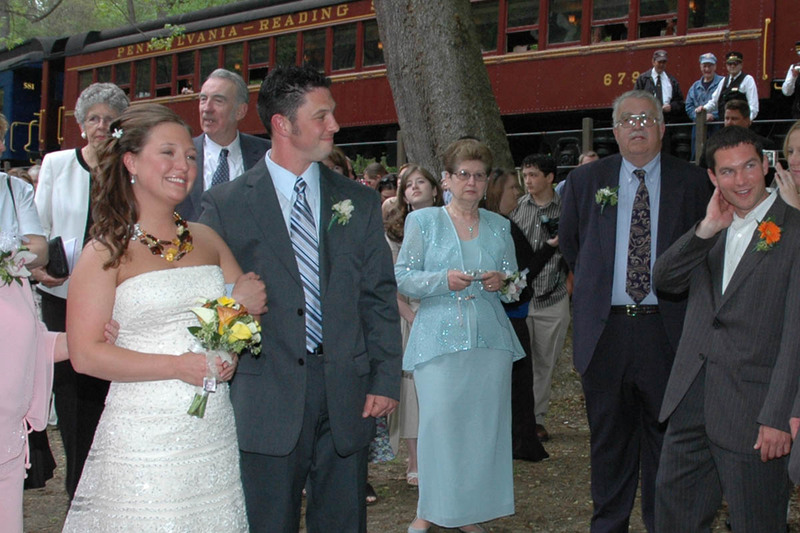 Whether it's for a company meeting, a wedding reception or a high school reunion, our historic railroad equipment and station can give your next event a unique and memorable setting. The Wilmington & Western offers a number of year-round charter and rental options for you and your group to enjoy. 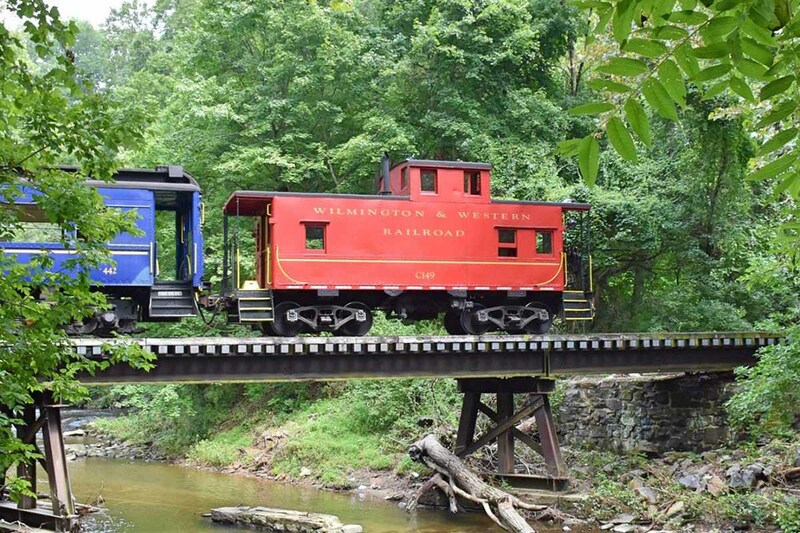 Enjoy a private party aboard our little red caboose for your child's next birthday. 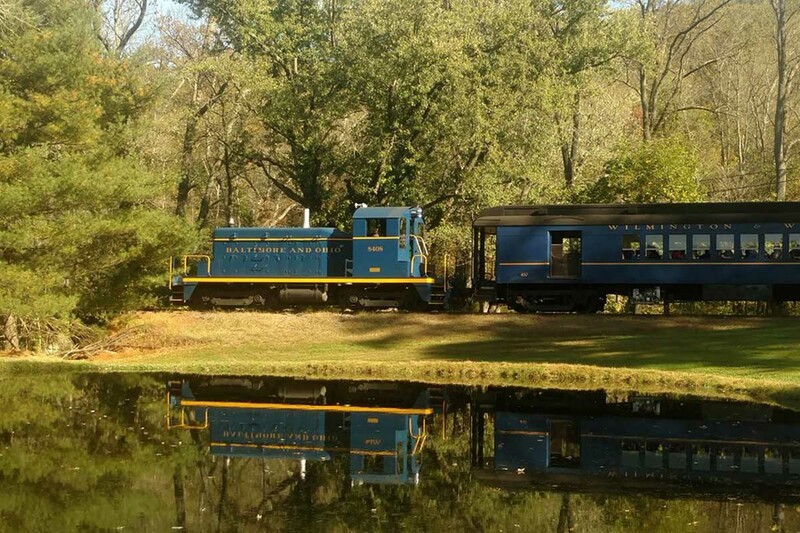 Charter our steam or diesel train and travel to any destination along our tracks. 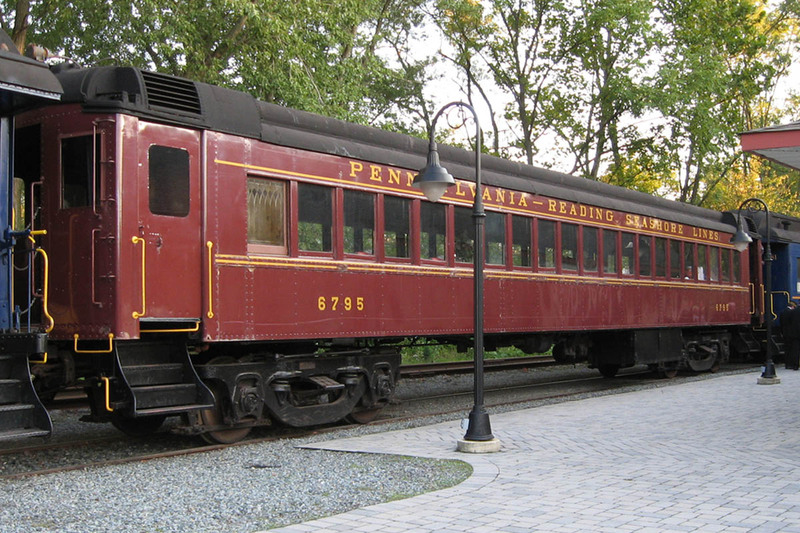 Rent our Parlor Car to have a party aboard any regularly-scheduled train. Say "I do" in a unique setting that you and your guests will remember forever. 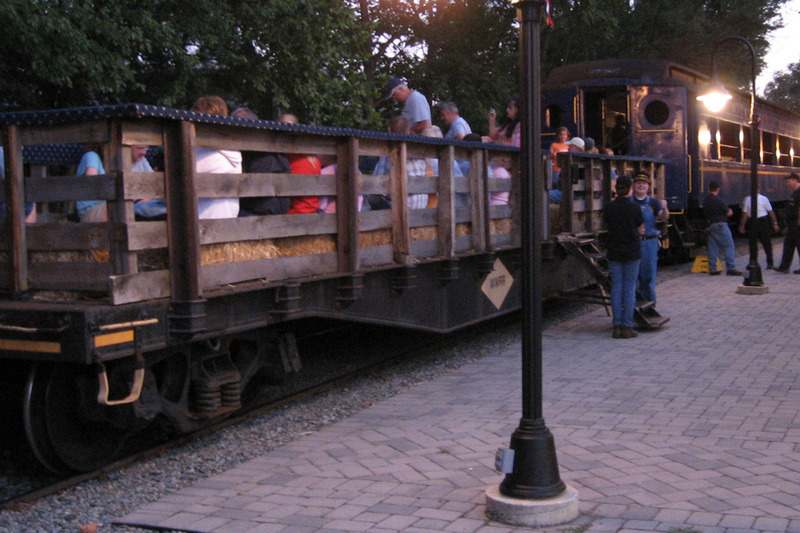 Enjoy a family favorite in a unique way - on our flatcar filled with hay! 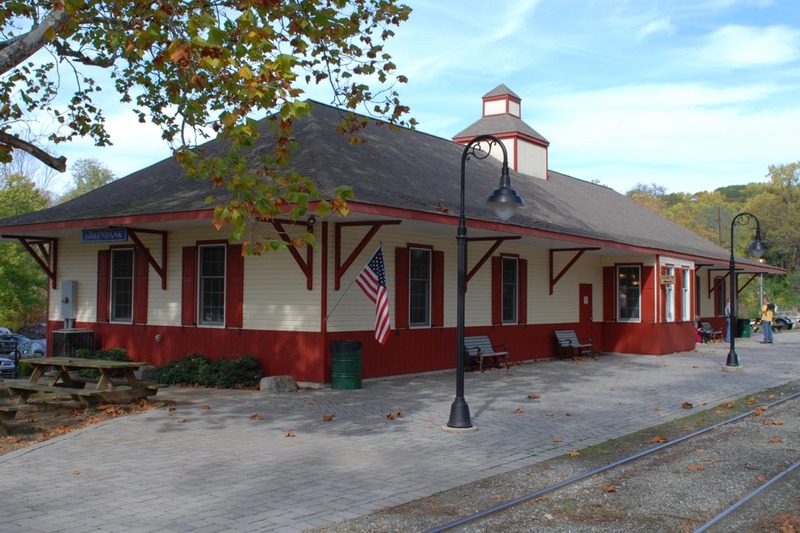 Rent our 3,000 square foot Greenbank Station for your next event.